California Maryland local moving company. It is our goal to have 100% customer satisfaction! Call us today! Most people try not to move too often because it can be stressful, exhausting, and a lot of hard labor! Allow us to make the process 10x easier for you. We make moving fast and easy for families moving into or outside of the beautiful town of California. 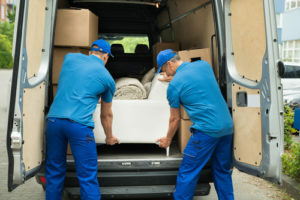 Our team of skilled movers know the town very well since we have spent many years moving families into this beautiful area of St. Mary’s County. For years our customers have been satisfied with the moving experience we provide. We have helped make it easier on families moving to and from Southern Maryland. Allow us to help you next, short or long distance! Our movers are very well experienced and treat your precious belongings like they are their own. If you have questions about your upcoming move or would like to know some quick and easy packing tips, Give us a call!